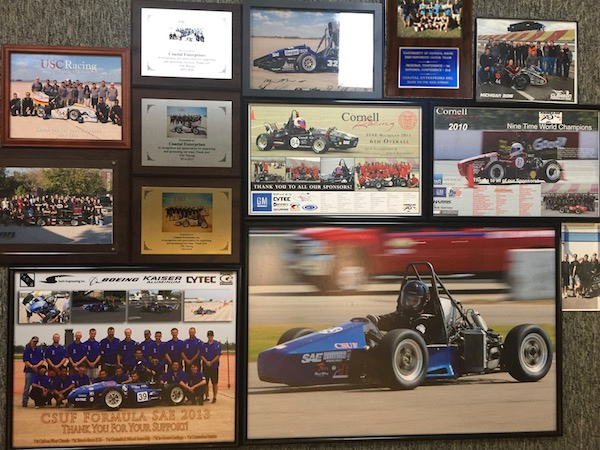 A collection of commemorative sponsor photos we’ve received from student engineering teams over the years. Here at Coastal Enterprises, we place a lot of importance on the future of composite materials. Space travel, aeronautics, construction, and many other industries depend on the advancement of different composites technologies, and we want to see them flourish in the coming years. The next generation of composites professionals are currently enrolled in engineering, architecture, and design programs in schools all over the country, which is why we do everything we can to support students. 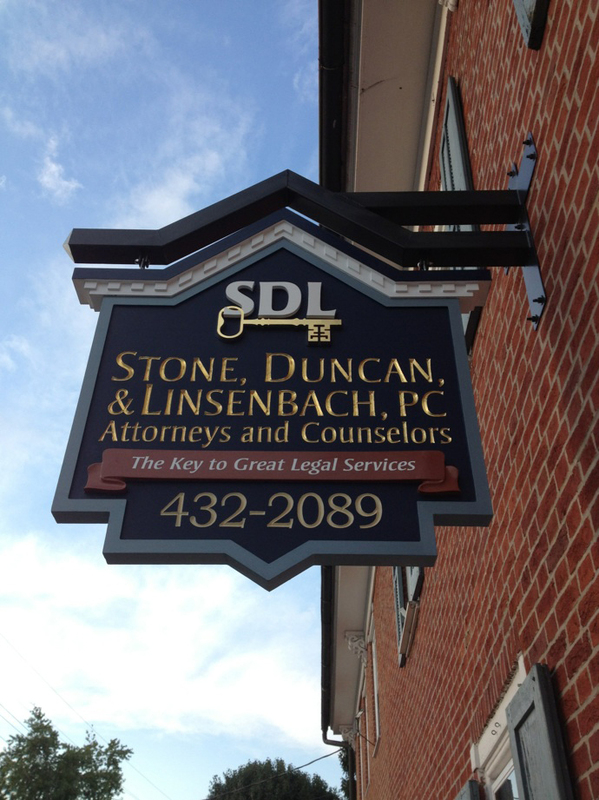 We offer Precision Board donations to any school, and we welcome the opportunity to sponsor as many schools as we can. 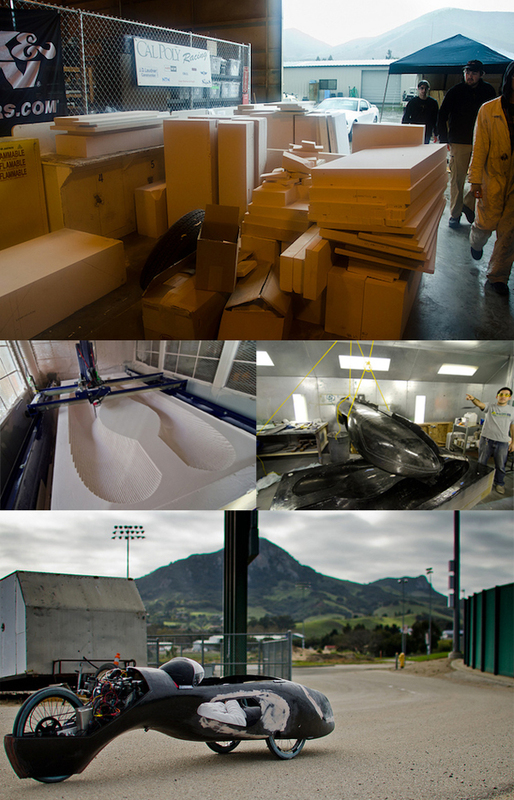 A shipment of donated Precision Board arrives at the Cal Poly San Luis Obispo engineering campus, to be transformed into a 3000 MPG SAE supermileage car. 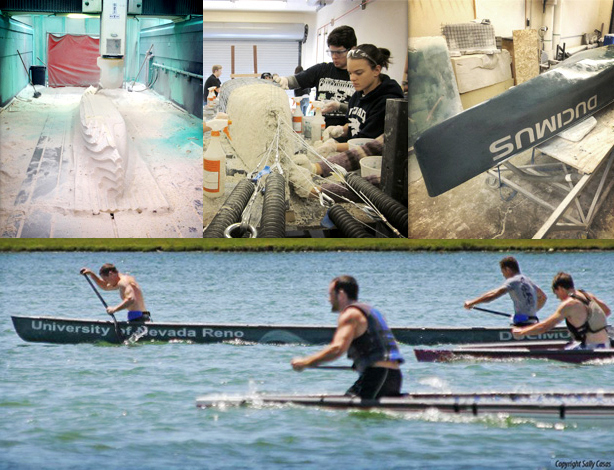 Over the years, we’ve provided hundreds of shipments of Precision Board donations to schools all over the country. 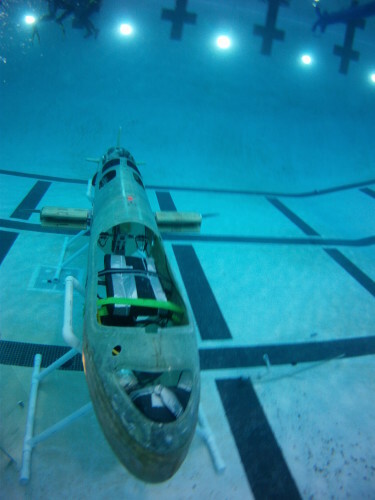 Universities, community colleges, even high schools have received donated Precision Board for various projects. Increasing numbers of schools are introducing their students to HDU tooling as its popularity continues to grow within many high profile industries. 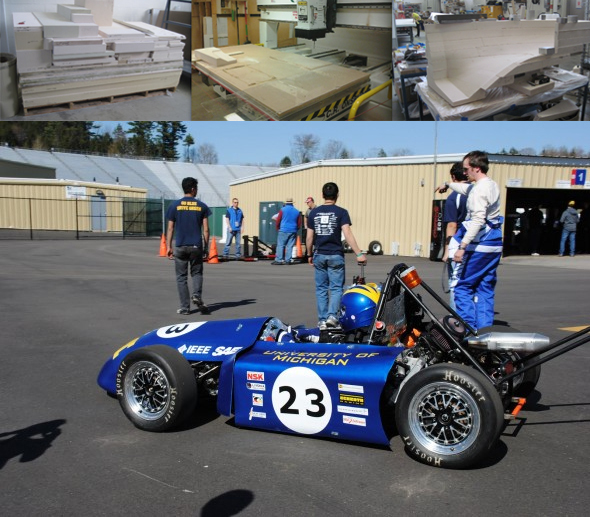 The University of Michigan FSAE team uses donated Precision Board to fabricate their FSAE vehicle, bonding segments together and routing the pieces to form a composite layup tool. 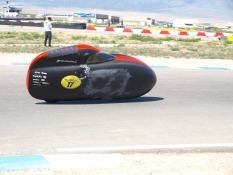 The majority of our donations go to university teams competing in events like Formula SAE, ASME Human Powered Vehicle Competition, and North American Solar Challenge. 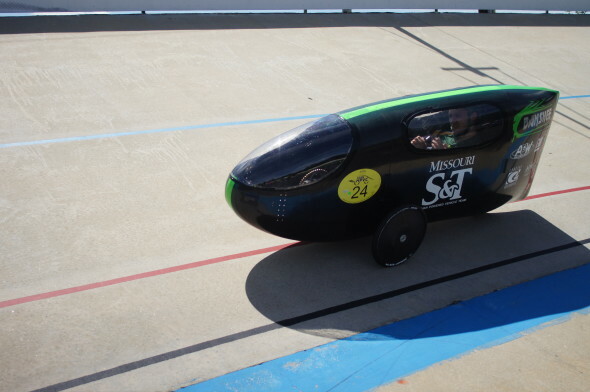 Members of these student teams are required to design a vehicle, source the materials, fabricate and assemble the vehicle components, and finally race their creations at an annual competition. 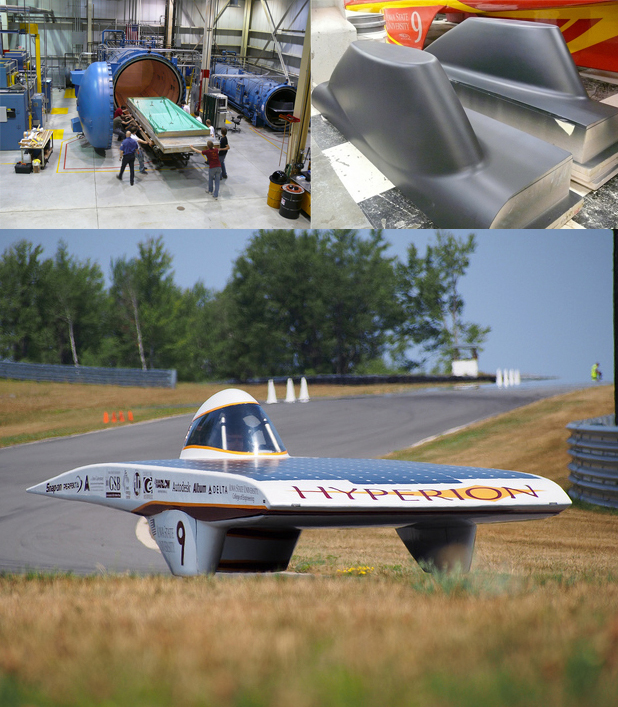 Iowa State University PrISUm Solar Car team uses Precision Board to fabricate composite car parts using an autoclave. 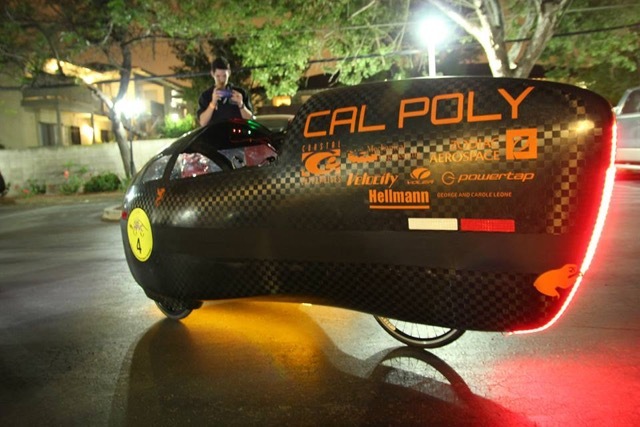 Their Hyperion solar car completed the 1650-mile course with an average speed of 65 MPH. For young engineering students, taking a project from concept to completion is an excellent learning tool. It pushes students to be involved with every level of the production process, giving them a thorough look into the challenges of a professional engineering project. 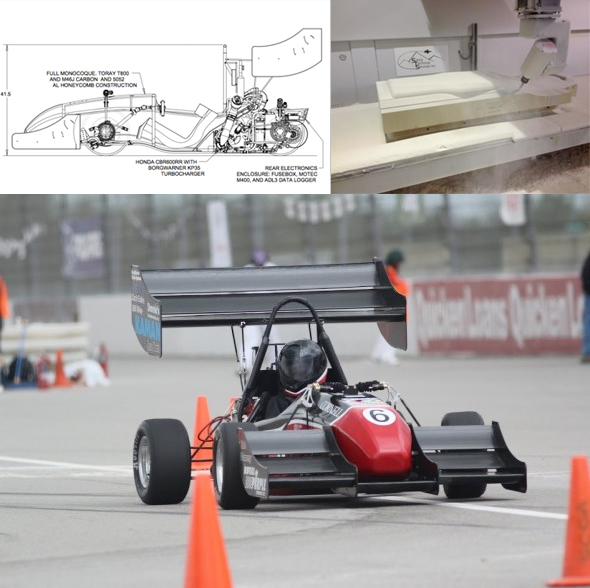 Cornell University FSAE car, with a carbon-fiber frame and turbocharged Honda CBR engine. We are proud to be a sponsor of some of the most motivated and talented student teams in the country, and we’re always looking for more. If you have a school sponsorship need, please send us an email detailing your application and requirements, or request a sample.